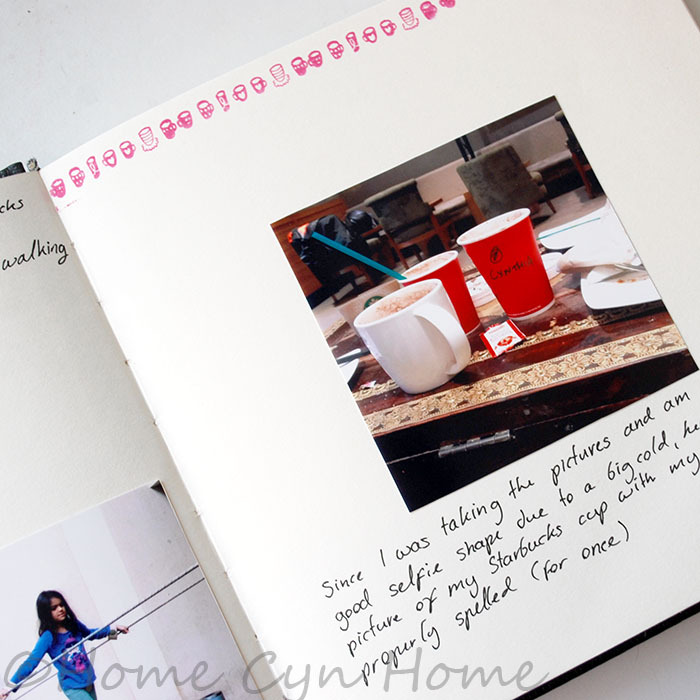 The idea of creating a photo year book is one I've been toying with for a few years now. I just could not really figure out HOW I wanted to do it. 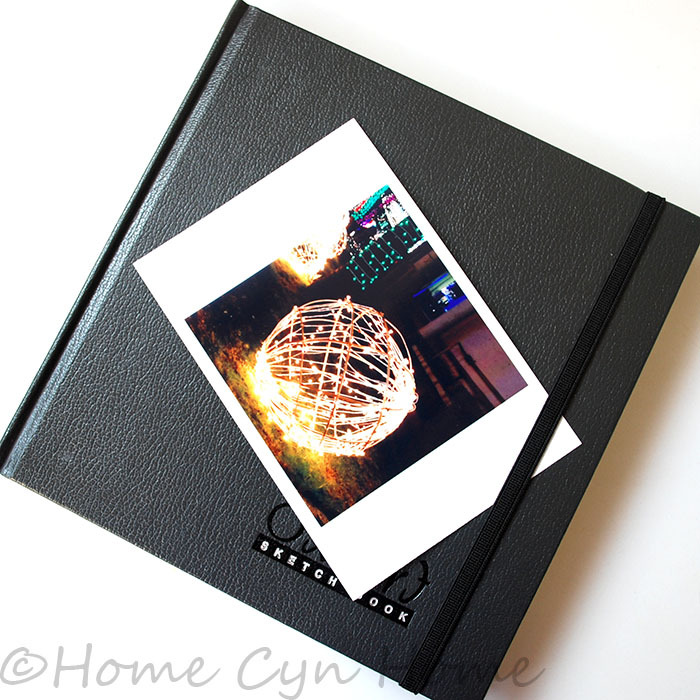 There was the option of building one of these photo album you can build online and have shipped to you. The drawback being that you need to wait the end of the year to build it, and forget details and stories as you do. There also was the option to make it at home, preferably as we went to not forget any candid moments and emotion. 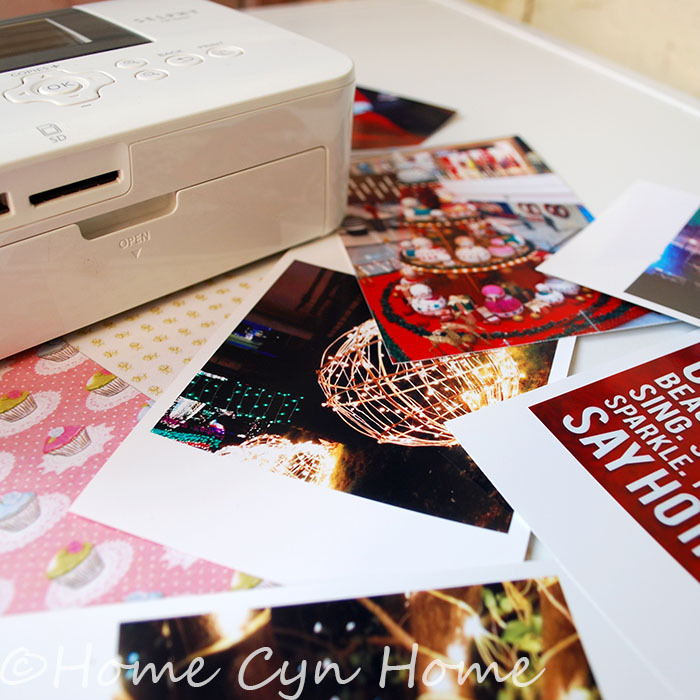 But there was the printing pictures dilemma: at home or professional, online professional or photography shop? Then, I figured out the solution that works best for me : Print the pictures myself and paste them in a sketch book. This was around the time I felt empowered with our "Summer of 2016 Journal project" that I came to this epiphany. Back then though I still had to figure out the picture printing bit. I've been printing my phone pictures for a while now. I even just republished an old blog post about your printing options, that you must check out. My dilemma was with what I was confortable with for that year book project. I knew I wanted quality pictures that stood the test of time. And I knew printing them on my HP printer was not going to cut it, the quality is basic, and the colours tend to fade quickly when exposed to air. I also knew beyond the shadow of a doubt I would never go for Zoomin ever again for online printing service. They screwed one of my orders so badly in the past and sucked even more at customer assistance to resolve the issue that I couldn't just deal with them for that project. Finally I wasn't sure how dedicated I would be to my project having to run to the local photography shop to print a handful of pictures at a time. I finally had all the tools I needed to pull this year book project I have been wanting to do all these years, at home, as we go. The main idea being that I can take pictures of our daily life, special events and trips, print them as soon as I get the time and we can all write our impressions, emotions and captions in the year book. I can also have DH send me his favourite pictures taken with his phone to me and include them in the year book. For this project I decided to go for a nice sketchbook with thick paper so it would not warp, crinkle and loose shape as more pictures go in. I visited my local stationery shop for that and chose this square Oxford sketch book. The reason I went for square one is that I have a thing, a SERIOUS thing for square pictures. This blog should be proof enough of that fact, since about 99% of all the pictures I took in the recent years are square. For the year book, I knew I wanted to go square for most of the pictures again, because square pictures remind me of those old "Polaroid" snaps that were to capture memories instantly back in those days where digital photography didn't exist and having a standard film developed took ages. To summarise things : Square pictures remind me of polaroid snaps, and polaroid snaps are synonymous with candid/instant memories. Candid memories being exactly what this year book project should be all about. It'll be something we can all contribute to in the family, and all go back to when we need to walk down memory lane. WITHOUT having to log in to Facebook, Instagram, or Google photos and scroll through a million snaps in god knows how many folders or album. Curling up on the sofa or on the bed, leafing through actual physical pages and read the captions we wrote ourselves without friends chiming in with their comments, likes and validation. So, how do you keep those special memories alive? Have you ever done a year book before? Or even bothered with a photo album in the recent past? This post contains Amazon Affiliate links, this means if you purchase anything I get paid a commission. I am sure you'll love it. I have been doing creative journals for a while and it reminded me of all those photo albums we had growing up, and the ones I made as a teenager. Technology is great, but for pictures and memories I really prefer the old fashioned way.